When different people move to a new city, they look for different things. Some people make sure they know where the grocery store, gym and gas station are. For me, one of my top priorities is finding the local Starbucks alternative. Don’t get me wrong. There is nothing wrong with Starbucks. I’m a sucker for a soy white chocolate mocha, and I can’t even describe my love for an iced caramel macchiato. Despite this enjoyment, my inner moral compass usually points toward smaller chains, especially ones with unique specialties or colorful atmospheres. 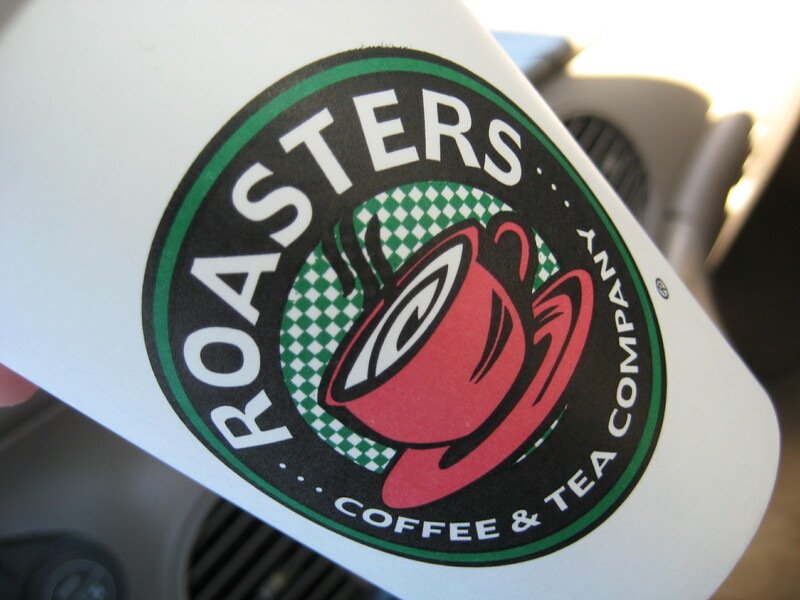 In Amarillo, I found a great little hole in the wall called Roasters. It has a couple different locations around town, and one is conveniently within a mile of my house. So far I’ve had a couple different mochas, and they have been happy to substitution regular milk with soy milk—a minor detail that keeps my stomach happy. The coffee is really good, and the service is excellent. The location close to my house is attached to Hastings, a bookstore that carries both new and used books, music, magazines and video games. The coffee shop area has a more modern feel than I usually prefer at coffee houses, but there are several tables and a couple couches for comfortable lounging. I can’t confirm if they have WiFi, but both times I was there, I saw someone with a laptop, so I assume there is internet access. The final touch is the drive through option. I haven’t used it yet, but it’s nice to know that if I don’t want to get out of my car, I have an alternative. Overall, I give Roaster’s a pretty darned high rating, but I think a few visits to other locations will ensure wider quality.